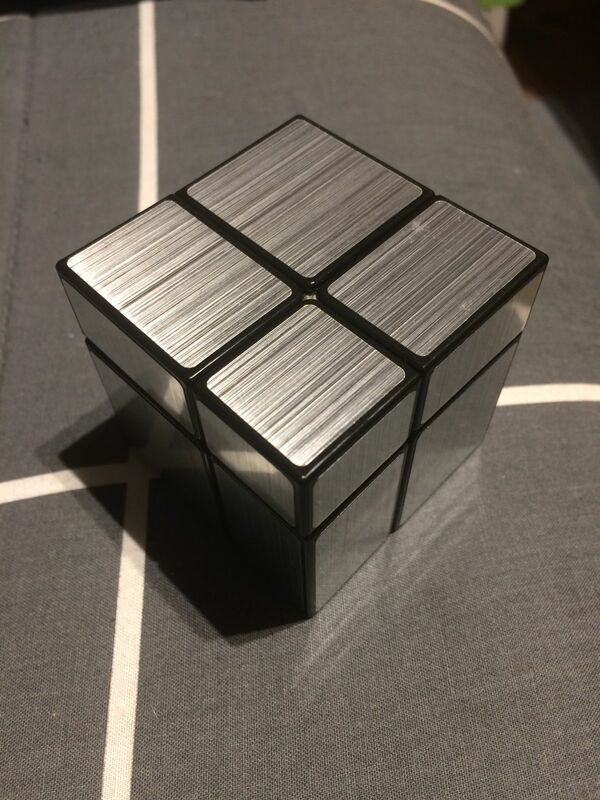 The ShengShou mirror block is a popular twisty puzzle and makes a great gift . 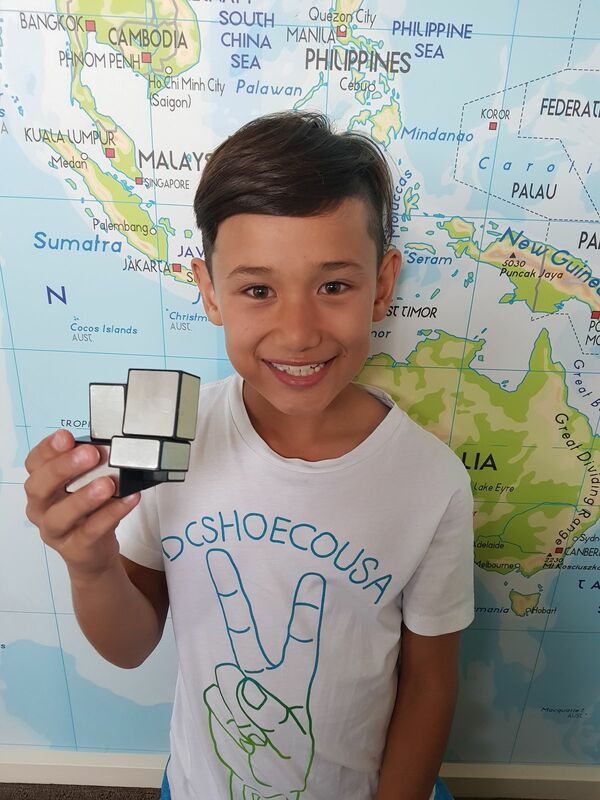 At its core this mirror cube is a 2x2x2 cube but with twist - each piece of the cube is a different size and dimension and in order to solve you have to visually match the shape as opposed to the color. Sticker quality is really good. Once this cube is scrambled - it represents something that almost looks other worldly in origin - this cube definitely turns heads. Couldn't be happier with my order. 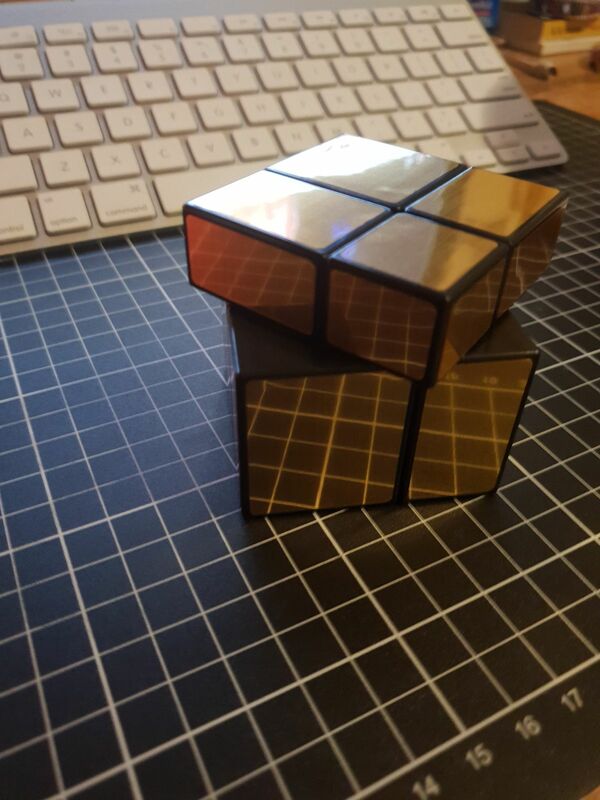 My son absolutely loves the mirror puzzle and all other items from this online store. Delivery ia super fast and the products have all been good quality!